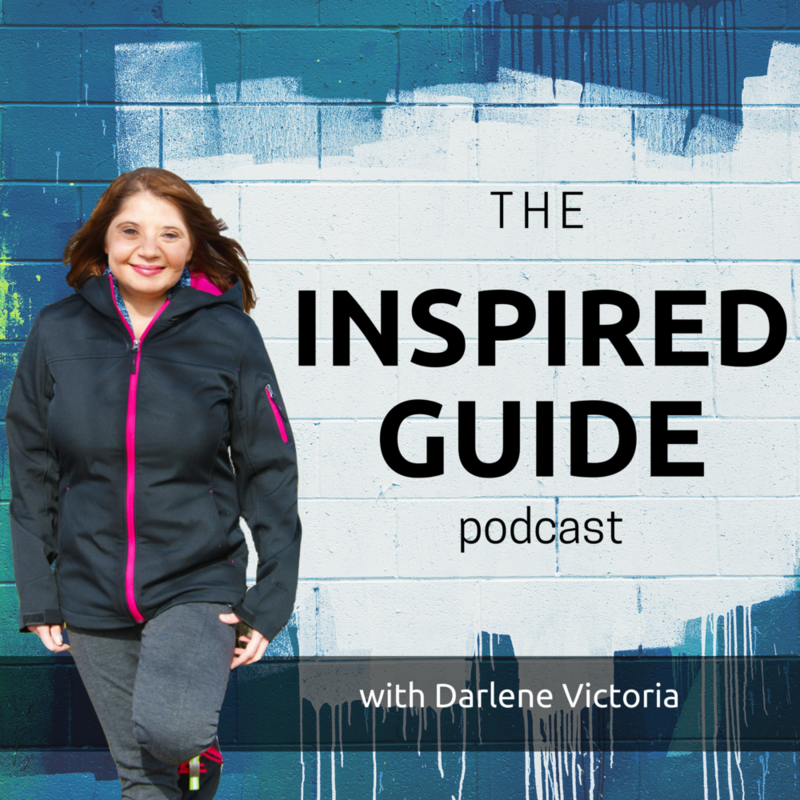 In Episode 9 of The Inspired Entrepreneur's Guide, I had a really fun chat with founders, Declan and Keith, of Dogs Saving Dogs. They started their business while attending Notre Dame. Keith has since graduated and Declan is a Junior now (I think!). During our conversation they shared with me why they started the business, their mission and more. They also said something during the interview that left an impression on me and really sums up Inspired Entrepreneur's Guide mission. It was, "Entrepreneurship is all about these little wins, little steps at a time." YES! Stop dreaming and start doing means just that, start taking those little steps towards fulfilling your dream. Thanks guys, for the reminder and for being guests on my show. Moms, and why they are the best supporters! One way to start doing something you are passionate about, today. NO EXCUSES! About Declan and Keith: Dogs Saving Dogs was founded by two college students with the promise to create jewelry that uniquely expresses the beauty and courage of homeless pets, and raises money to protect them until they can be fostered or adopted. Our commitment to American-made, locally engraved, high quality jewelry comes from our desire to create lasting and timeless art that has a positive impact on all stakeholders. Older PostEpisode 8: What If You Started a Book Business?